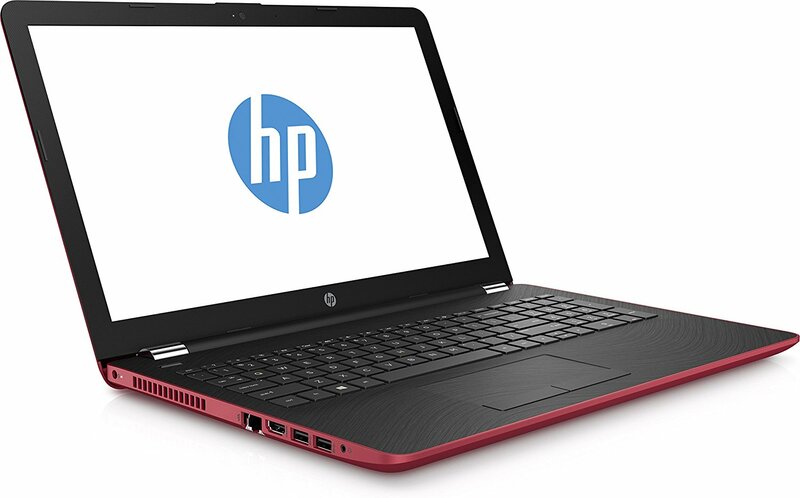 The HP 15-BW064NR is an affordable mid-size laptop with AMD Stoney Ridge processor inside. 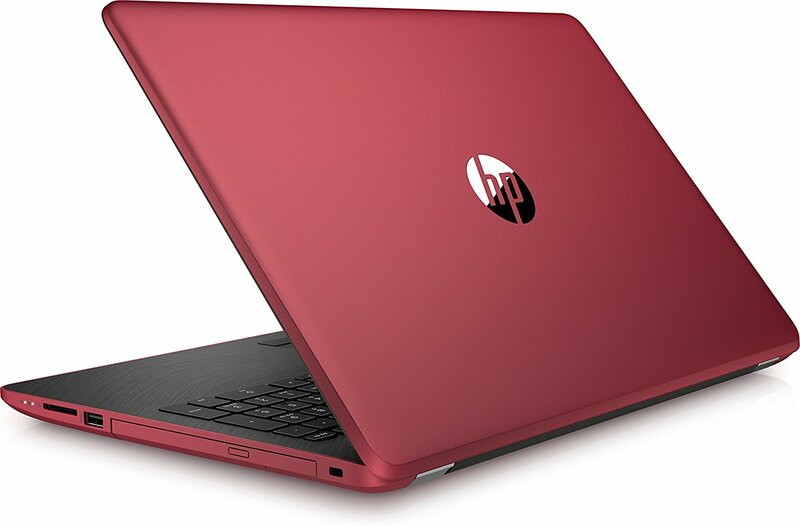 It features a 15.6-inch WLED-backlit display with a resolution of 1366 x 768 pixels. The processor inside is a dual-core AMD A9-9420 with base and maximum frequency of 3.0 GHz and 3.6 GHz respectively. It gives you ample storage space with a 1TB 5400rpm HDD. 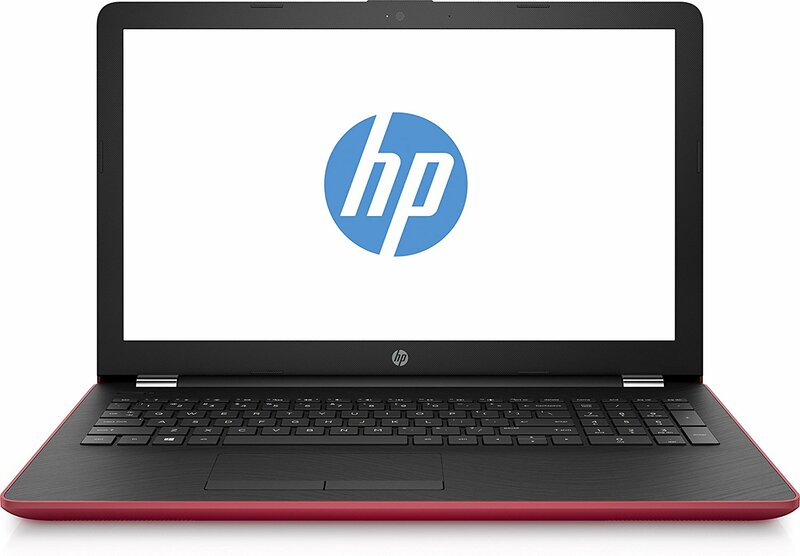 Built for everyday use, this model is equipped with 4GB of DDR4 memory at 2133MHz.